Mark was very kind, he offered to inspect my crawlspace at no-charge. Will definitely contact him if a new pest infestation occurs in my crawlspace, or if I need a second bid. Mark was efficient, concise, and got the job done. He even made return trips when necessary. Fair prices, results, and quite the personality. Can’t ask for more! Only wish I had found them sooner! 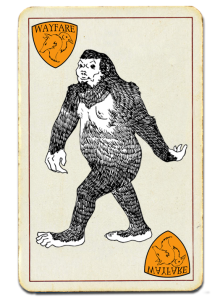 Extremely happy with Wayfare. They were fast, effective, courteous, and fair-priced. I paid a fraction of what I would have with other Portland area removal services, and the Wayfare women were able to take care of our problem before the other companies could even show up for an inspection! They bird-proofed our home, so hopefully we won’t need their services again, but I certainly won’t hesitate to recommend them to friends. Also- they are humane. I was afraid that the birds we had removed might be injured or worse, but every fledgling was extracted with precision and no one was harmed. We refer to this as the “Full Contact IPA” approach. Where we take combine all available skills, experience, & technology to not only provide a solution but create a long term strategy to prevent future problems. If you are living in Portland, Vancouver or any of the surrounding areas and have a pest problem, give us a call toll free at 1 (844) WAYFARE or 1 (844) 929-3273 to schedule a free consultation. Or click the ‘book appointment online’ button below. 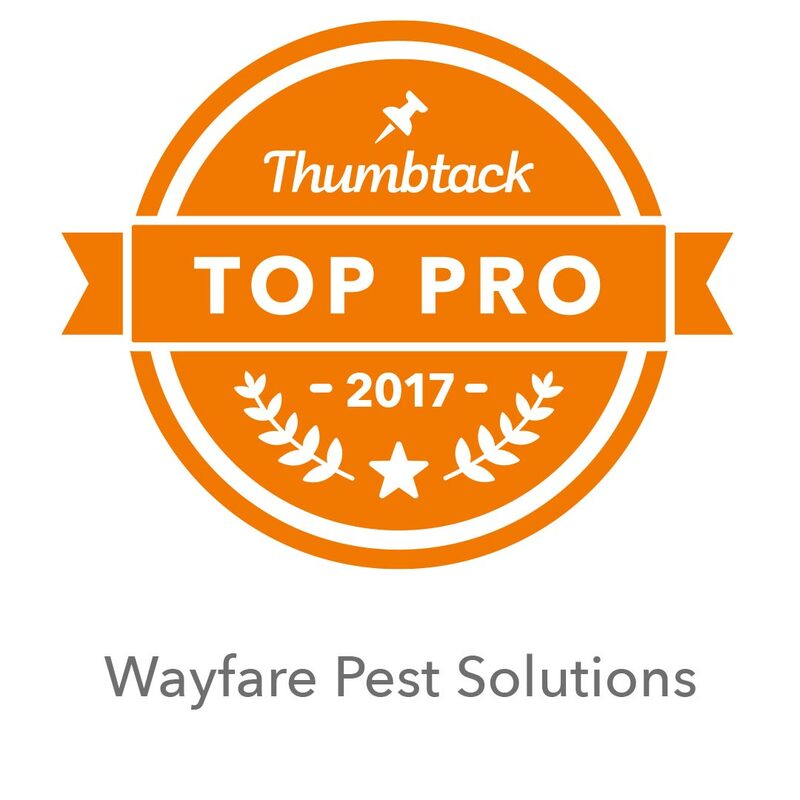 Wayfare Pest Solutions will take care of it for you without upsetting the balance of the ecosystem . . and get results. Don’t call us first. Call us LAST. 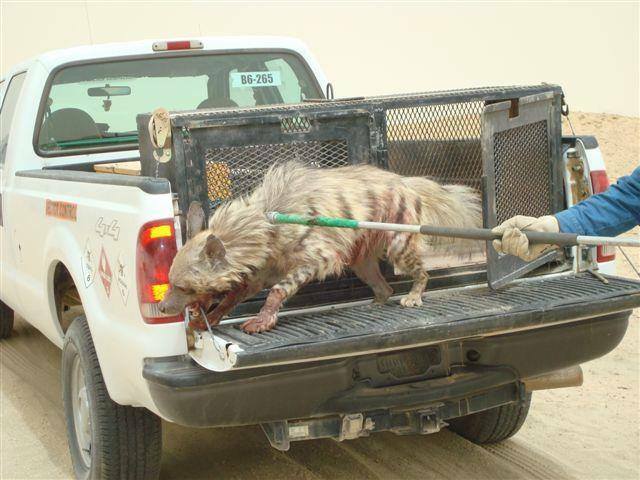 Mark Strazhari has chased critters across the country & internationally. 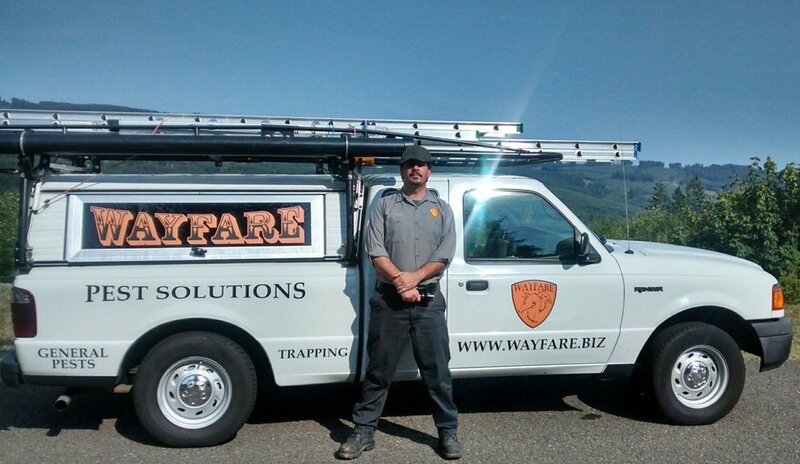 He has a passion for ecology, sustainability, innovation, & the wilderness matched by few others, Having worked in the pest control industry for 8 years, he has struck out on his own with Wayfare Pest Solutions: your one-stop shop for any & all pest problems. Mark prides himself on finding solutions to your problems, not merely “managing” them for you. Working hard to stay on the cutting edge of bio-technology & sustainable practices, if you’re not careful he’ll talk your ear off about pest control. Mainly in the business for the challenge, do him a favor & call in with an Alligator in your basement; it’ll make his day.